A runtime for fulfilling those queries with your existing data. 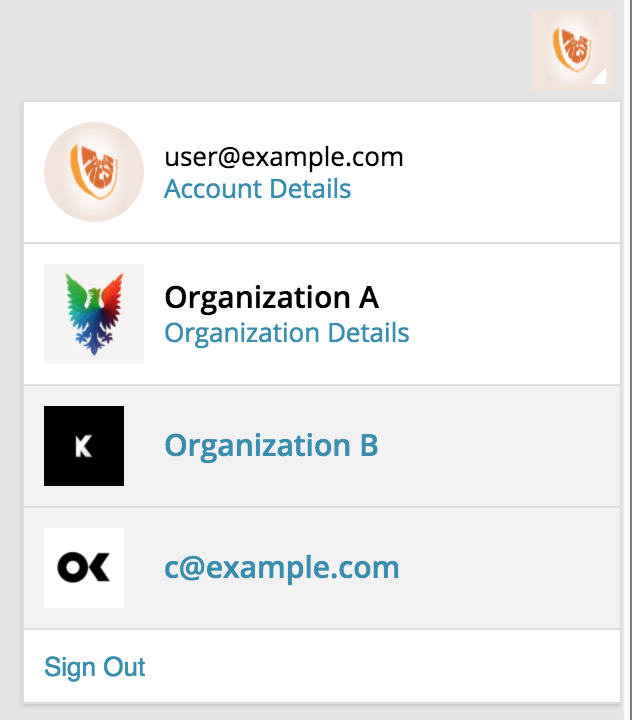 Build user interface centric API. Clients using GraphQL to construct design elements can efficiently fetch everything required for a component in one request. 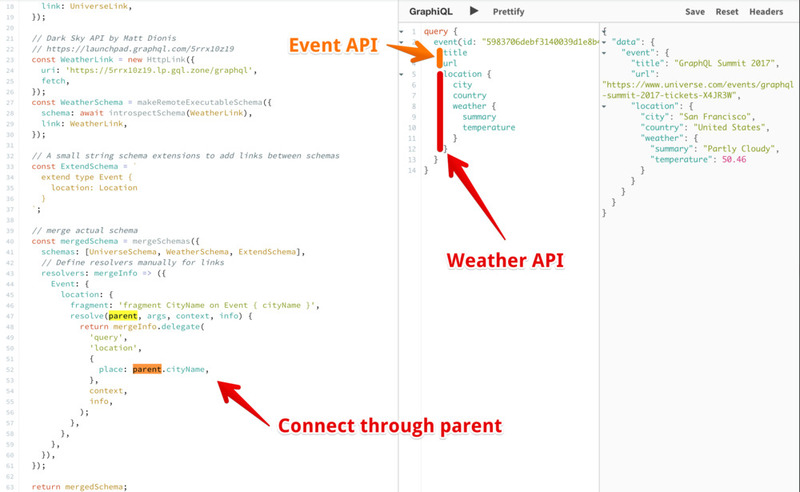 GraphQL defines an API schema to organize available resources. Resources are declared using static types and connected to one another via fields. Int        # A signed 32‐bit integer. Float      # A signed double-precision floating-point value. String     # A UTF‐8 character sequence. 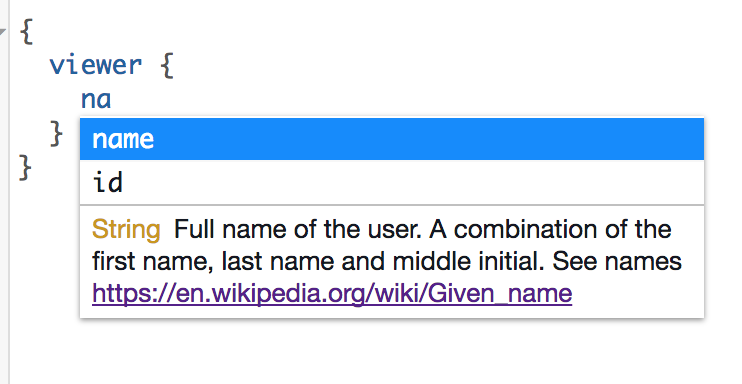 Boolean    # `true` or `false`. # Create parse and serialize handlers in your runtime. description "Time since epoch in seconds"
Define an explicit shape of all input objects for mutations. Save the work of manually parsing and validating the shape and size of user input. 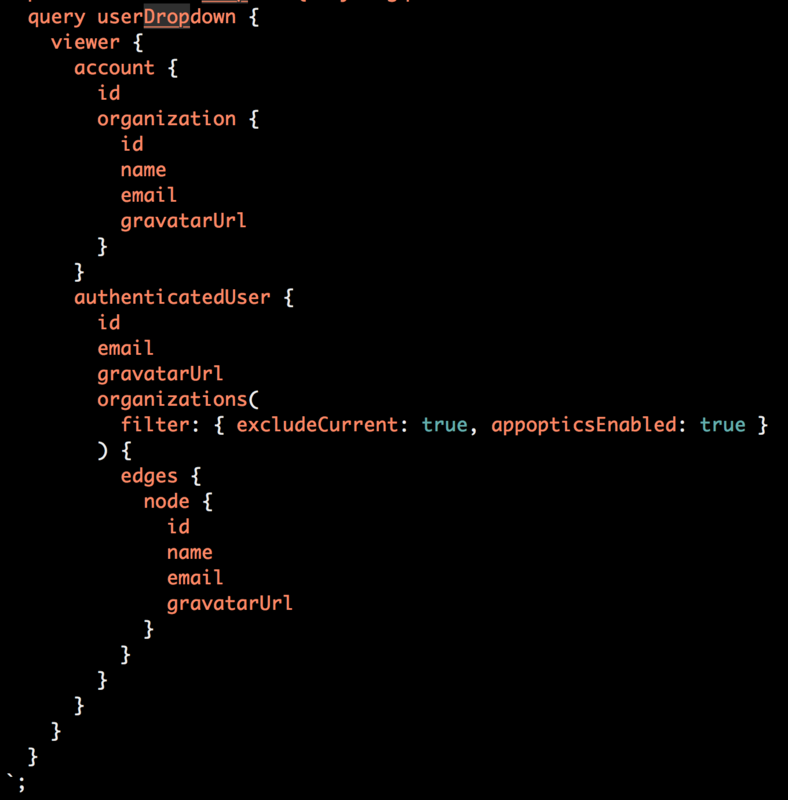 Let GraphQL do the grunt work! When reading data the GraphQL runtime responds with error messages communicating the state of the fulfilled query. Any non conformity to the schema is reported as an error. A set of possible types with no guarantee of consistency between fields. An abstract type declaring common fields and arguments. Any object implementing an interface is guarantees certain fields exist. Queries can become complex and tax your system of resources 😫. 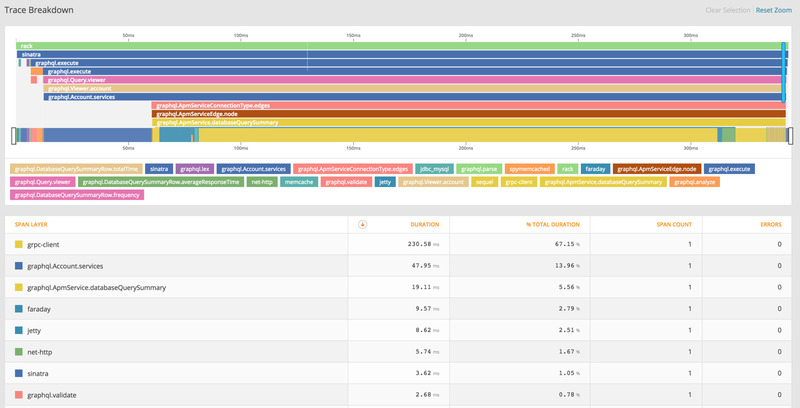 The runtime performs complexity and depth analysis on all incoming requests, and if you wish, it can only allow queries within a specific threshold. The runtime resolves fields. 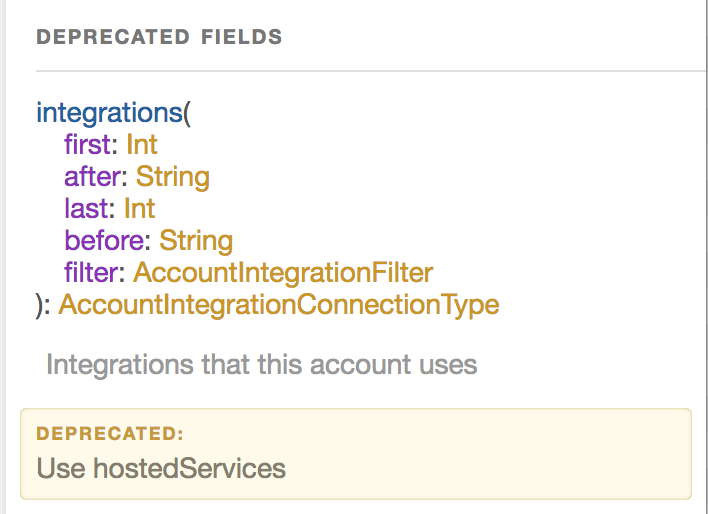 By default, fields are resolved from the underlying struct and the values are returned for the field. Define resolvers inline, if you want. There are many. Here are a few. Add descriptions. Deprecate fields. Communicate. Push input paramater validations out into the GraphQL runtime and build user interfaces to consume and bubble up responses. Present N distinct GraphQL APIs into a single schema with a concept known as schema stitching. The GraphQL runtime provides executions hooks into each of your resolvers. 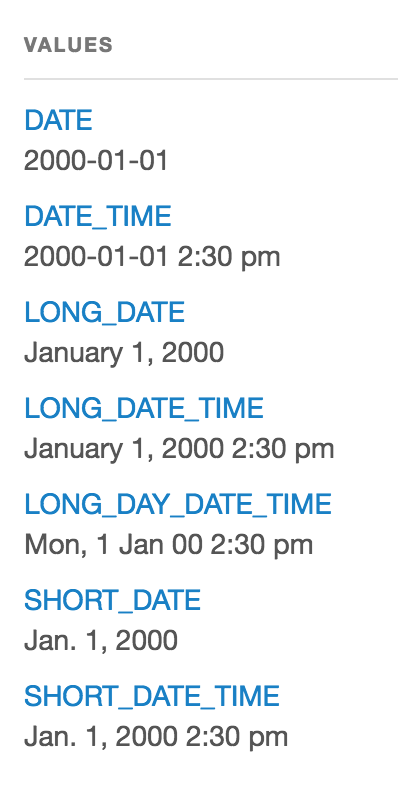 It is possible to know the time it takes to resolve each field.